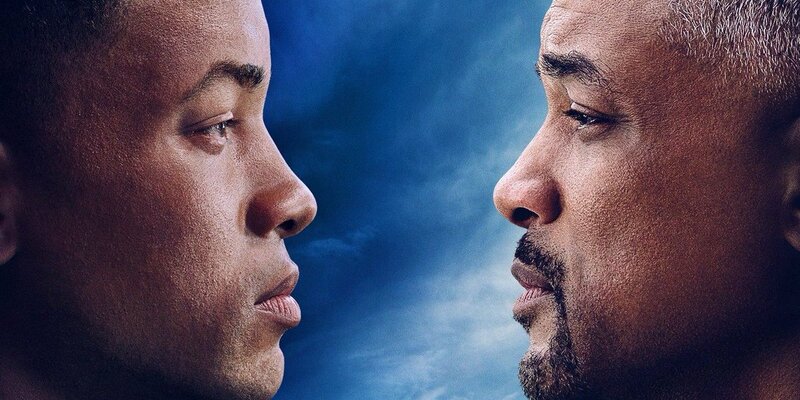 Will Smith faces off against a younger clone of himself in this one. Sounds interesting? Well, it may be because it is. Relesed aprox. 7 to 8 hours ago, the trailer already got OVER 2,5 million views on Paramount Pictures’ official YouTube channel. There are a couple more channels that posted this, and adds up the total views to a couple of hundreds of thousands more. Enjoy ya’ll! Gemini Man (#GeminiMan) is an innovative action-thriller starring Will Smith (#WillSmith) as Henry Brogan, an elite assassin, who is suddenly targeted and pursued by a mysterious young operative that seemingly can predict his every move. The film is directed by Academy Award®-winning filmmaker Ang Lee and produced by renowned producers Jerry Bruckheimer, David Ellison, Dana Goldberg and Don Granger. Also starring are Mary Elizabeth Winstead, Clive Owen and Benedict Wong. This movie is one of this year’s highlights. Another Godzilla movie is set for next year (2020) which features KONG and it’s titled GODZILLA VS KONG. The new story follows the heroic efforts of the cryptozoological agency Monarch as its members face off against a battery of god sized monsters, including the mighty Godzilla, who collides with Mothra, Rodan, and his ultimate nemesis, the three headed King Ghidorah. When these ancient superspecies, thought to be mere myths, rise again, they all vie for supremacy, leaving humanity’s very existence hanging in the balance. In US theaters May 31. Woody, Buzz Lightyear and the rest of the gang embark on a road trip with Bonnie and a new toy named Forky. The adventurous journey turns into an unexpected reunion as Woody’s slight detour leads him to his long-lost friend Bo Peep. As Woody and Bo discuss the old days, they soon start to realize that they’re worlds apart when it comes to what they want from life as a toy. In US theaters 21 June. The third installment in the JOHN WICK- saga has a stellar lineup: Keanu Reeves, Laurence Fishburne, Halle Berry, Ian McShane, Lance Reddicki etc. For more on this movie: trailers, photos etc, visit this resource. John Wick (Keanu Reeves) is on the run for two reasons – he’s being hunted for a global $14 million dollar open contract on his life, and for breaking a central rule: taking a life on Continental Hotel grounds. The victim was a member of the High Table who ordered the open contract. John should have already been executed, except the Continental’s manager, Winston, has given him a one-hour grace period before he’s ‘Excommunicado’ – membership revoked, banned from all services and cut off from other members. John uses the service industry to stay alive as he fights and kills his way out of New York City. In US theaters 17 May. 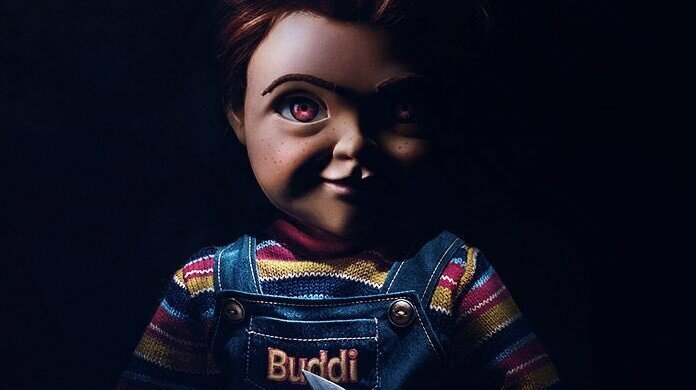 Star Wars- actor Mark Hamill voices the iconic murderos character/doll Chucky and judging by the trailer, he’s up to a great job. Perhaps not unexpected as he voiced another notorious character before – DC Universe’s THE JOKER. There are some changes compared to the the classic ’80s horror flick. Chucky is not possesed by a spirit, but is instead some kind of secret military weapon(?). In US theaters on June 21.